The supporting structure of a flat roof is of key importance. 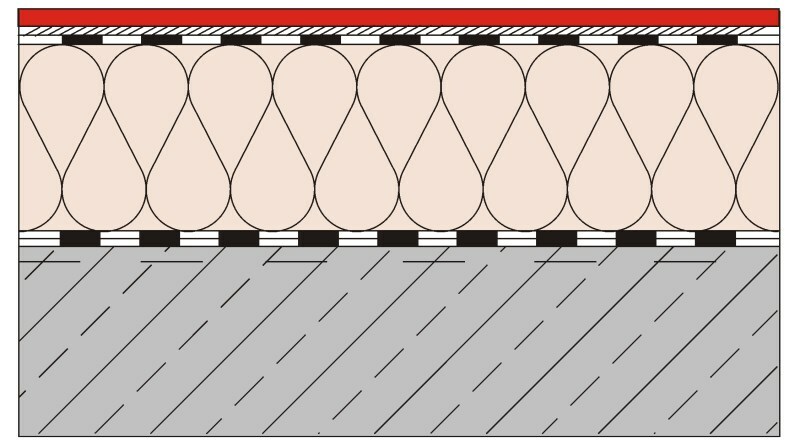 This can be decisive in the choice and method of attachment of a Hertalan EPDM roofing system. During the determination of the design it is important to know what EPDM systems are suitable to use. For this we have created a document which you can download here. Below we provide a list of appropriate systems. These can be applied under the condition that the substructure is capable of withstanding the extra weight of the ballast layer. 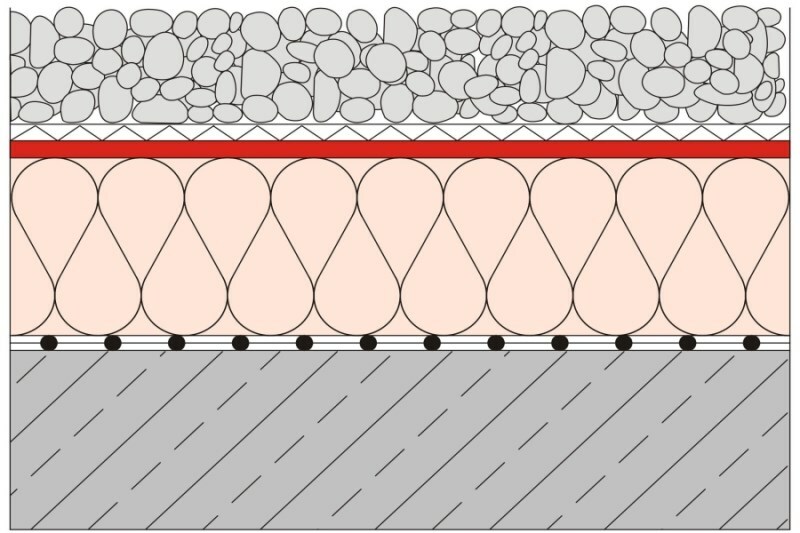 EPDM roofing membrane or sheet partially adhered to the substructure. EPDM roofing membrane or sheet fully adhered to the substructure. 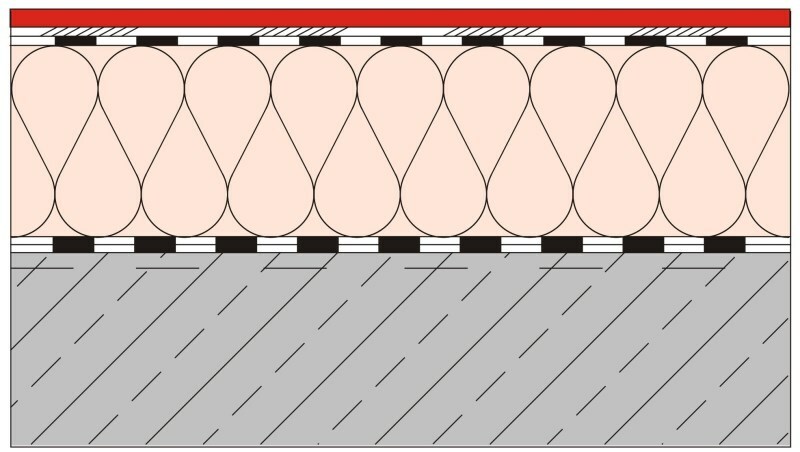 EPDM roofing membrane or sheet mechanically connected to the substructure.